There is no doubt that the Dragon variation of the Sicilian is still one of the most attractive options for black against 1.e4, especially at club level and beginners. The main reason for this is the aggressive nature of this variation where black places his bishop on the long diagonal with the intention of fighting for the initiative from the very start of the game. 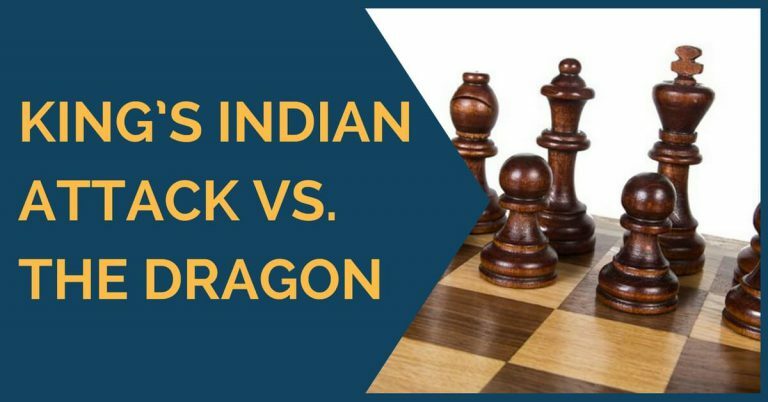 Nowadays, the Dragon is not that popular among the elite players; however, in the past it served well to players like Tiviakov, Topalov, Ivanchuk or Kasparov. Even the world champion Magnus Carlsen played it successfully at some point and no one is really sure why he stopped using it. The dynamic nature of this opening attracts the chess enthusiasts, but at the same time it pushes more experienced Grandmasters away from it. The last category of players usually tends to avoid lines in which the play is sharp and doubled edged because the risk of losing is higher than in other openings. The general belief is that if white seeks to obtain an advantage against the Dragon, he can only do so by playing the so called Yugoslav Attack. The Yugoslav Attack’s main idea is to castle queenside and start an attack against the black king on the opposite flank. However, this is not white’s only plan, as he can also play in the center. As our readers can guess, going into an opposite castle attack is not everyone’s plan for a chess game. The Dragon is for the brave and cold blooded players who are looking for more than just equality as black. For this article we have selected a number of games that will show you the highlights of this fantastic variation for black. 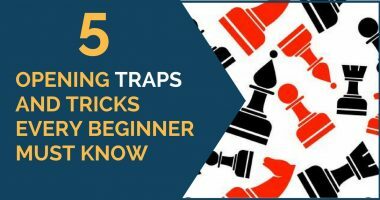 Hopefully, they will make you want to try and learn this opening too. Our first choice is a personal favorite, the game between the late Lembit Oll and Veselin Topalov from the Moscow Olympiad in 1994. It was a game full of tactics and counter threats where we can see the typical exchange sacrifice that every Dragon player is hoping to execute. It was after this game that I started playing the Dragon myself and fortunately got the chance to execute similar sacrifices. Our second selection is the game between Sergei Karjakin and Teimour Radjabov played in the FIDE Grand Prix in 2008. Karjakin employed the popular Yugoslav Attack, thus entering in one of the sharpest variations of the Dragon. Radjabov defended well and did not miss his chance to counterattack with a double exchange sacrifice that lead to a rare position where black’s three minor pieces outweigh white’s two rooks and knight. The last game we have chosen was played in 2008 between Teimour Radjabov with the white pieces against Magnus Carlsen. Radjabov is well known for his attacking skills, so it’s no wonder we see him playing this variation with both colors. For this game, he launched a powerful kingside attack which forced Magnus to defend precisely. However, black managed to do so in an active way, organizing his counterplay on the queenside at the same time. 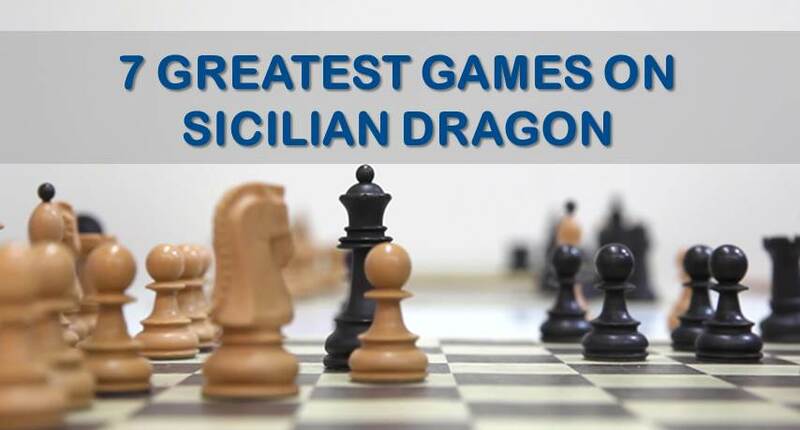 We hope to have dragged your attention to the good old Dragon Sicilian and, after seeing these examples of fighting chess, you will feel more enthusiastic about adding it to your repertoire for tournament games. The games shown here are great examples of the fireworks that can arise only from such a sharp variation as the Dragon, so if you are an attacking player who always seeks to fight for the initiative this can be a perfect opening choice for you.